Mexico is currently the 6th most visited country in the world, welcoming 39.3 million international visitors in 2017. With 30 centuries of history, over 6,000 miles of coastline, 35 UNESCO World Heritage Sites, the world's most dazzling assortment of resorts, 28 World Cultural Heritage Sites and 187 archaeological sites, 7 World Natural Heritage Sites, vibrant indigenous culture and a 300 year Spanish/European Colonial legacy, Mexico is unparalleled in diversity, hospitality, and the quality of its visitor experience. Mexico has a wide variety of tourism products including sun and beach, romance, adventure and nature, medical and wellness, LGBT, cruises, culture, high-impact events, luxury, sustainability and gastronomy. 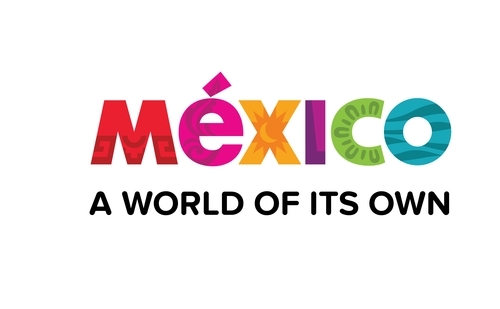 Mexico is truly ‘A World of Its Own’ and the global campaign represents the next chapter in Mexico’s global tourism positioning and promotion and focuses on the vibrant, multi-faceted experiences that keep visitors coming back to Mexico and its hundreds of destinations, time and again.